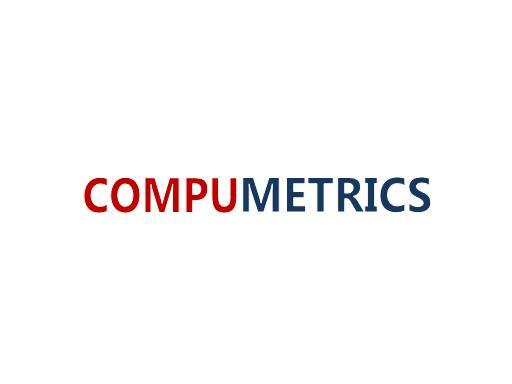 CompuMetrics is a great name for a business specializing in automation and process efficiencies. Also a great name for a logistics company. Own CompuMetrics.com today!